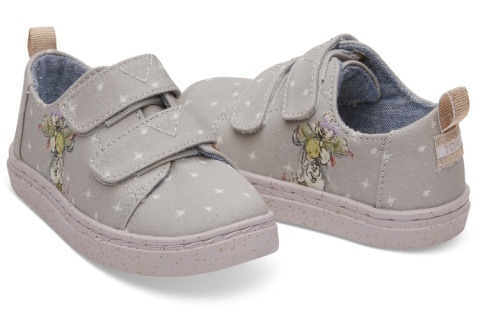 purchased with a pair of new shoes given to a child in need. One for One™. 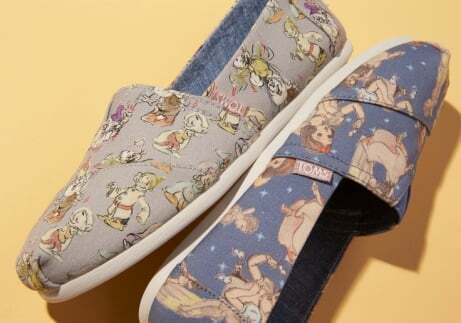 Disney X TOMS Blue Cinderella Glass Slipper Women's Deconstructed Alpargatas - £58.00! 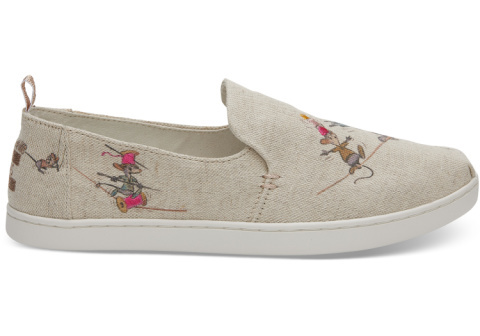 Disney X TOMS Taupe Gus & Jaq Women's Deconstructed Alpargatas - £58.00! 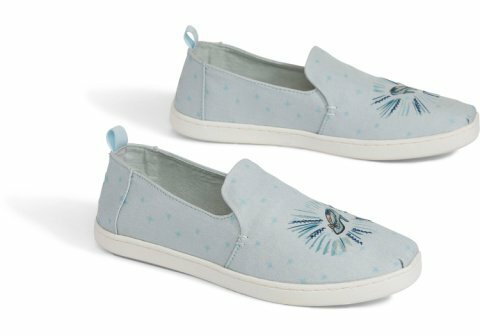 Disney X TOMS Silver Cinderella Glitter Mesh Women's Deconstructed Alpargatas - £58.00! 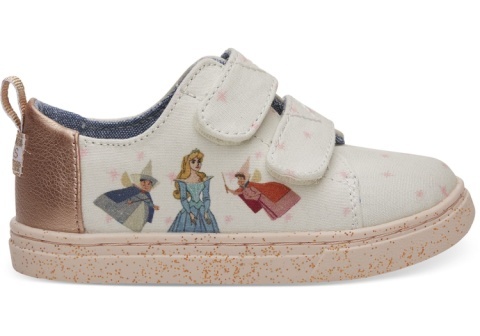 Disney X TOMS Pink Fairy Godmother Tiny TOMS Lenny Sneakers - £36.00! 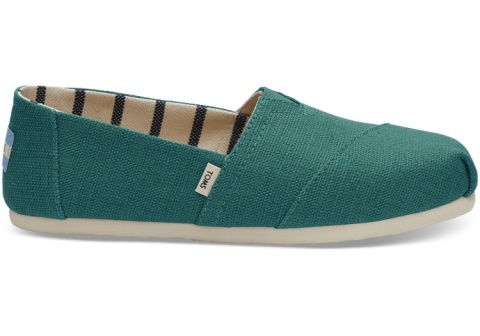 NEW - Turqoise Women's Classics £38.00! 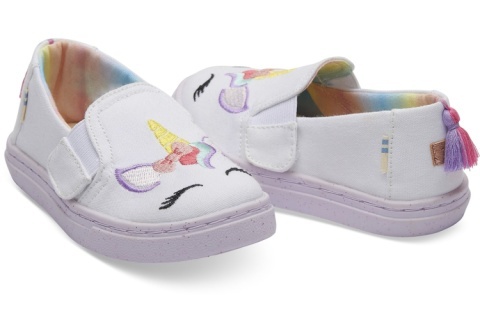 Lilac Unicorn Luca Mini - £30.00!